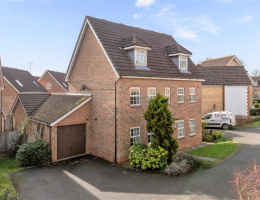 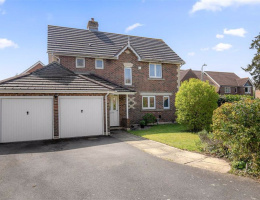 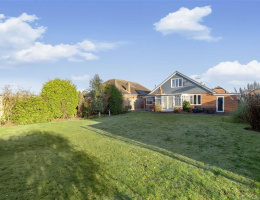 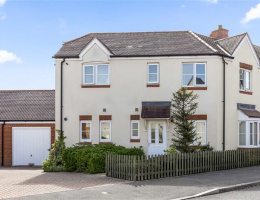 An impressive detached family home on a wonderful corner plot position. 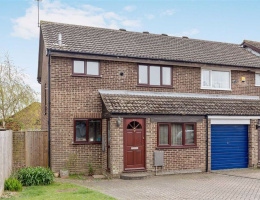 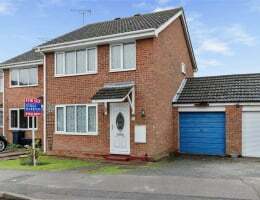 A spacious detached home available for sale with NO ONWARD CHAIN. 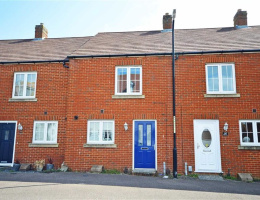 Well presented 3/4 bedroom end of terrace house with sunny rear garden. 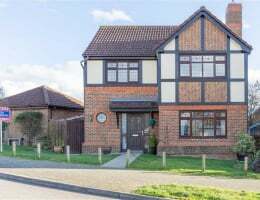 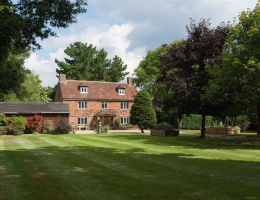 Situated in the sought after area of Godinton Park with its local shops and primary school. 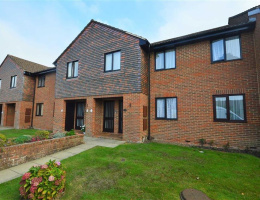 Ashford town centre and International station are about two miles.